At the third Leumi Robotics Olympiad held at the Technion in May 2012, about 360 elementary and middle school students from 115 schools across Israel tested their road safety and robotics skills. The Olympiad, an innovative project of the Technion’s Leumi Robotics Center (Faculty of Mechanical Engineering) and Ytek Technologies, has two goals: to teach robotics and to promote road safety. The final stage of the Robotics Olympiad involved three activities: programming and running a mobile robot that automatically drives on a path simulating actual road conditions; operating a robotic barrier and a special robot by remote control in an attempt to create a model of real road conditions; and answering a multiple choice questionnaire about the basics of robotics and road safety. Beyond this, the broader purpose of the Olympiad is to teach students to compare the abilities of humans and those of robots, to offer them an understanding of how robots can be adapted to human beings and programmed to serve them, and to teach students teamwork skills. The Olympiad was attended by Israel Katz -Minister of Transport & Road Safety, and Prof. Peretz Lavie – President of the Technion. The Minister congratulated the children and said: “Learning road safety rules through challenging experiences is a wonderful and important way to impart this topic to children and adolescents.” Prof. Peretz Lavie, Technion President, welcomed the participants and noted that they are our country’s most important resource. The Robotics Olympiad participants also were congratulated by Prof. Pinhas Bar-Yoseph, dean of the Faculty of Mechanical Engineering, and Prof. Moshe Shoham, Head of the Leumi Robotics Center. 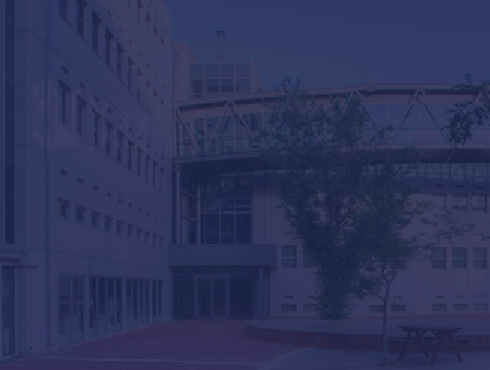 Prof. Bar-Yoseph told them: “We see you as future Technion students.” He noted that Prof. Dan Shechtman, 2011 Nobel Laureate, graduated as a mechanical engineer in our faculty in 1966. Prof. Moshe Shoham stated that the Olympiad is a good start for future robotics engineers. He invited the pupils to study robotics at the Technion’s Faculty of Mechanical Engineering. About 8000 school pupils were involved in all stages of Leumi Robotics Olympiad. The winners are teams from following schools: Gordon (Kfar Saba), Moreshet Zvulun (Givat Smuel), Oranit (Oranit), and Yeshiva Bnei Akiva (Givat Shmuel).